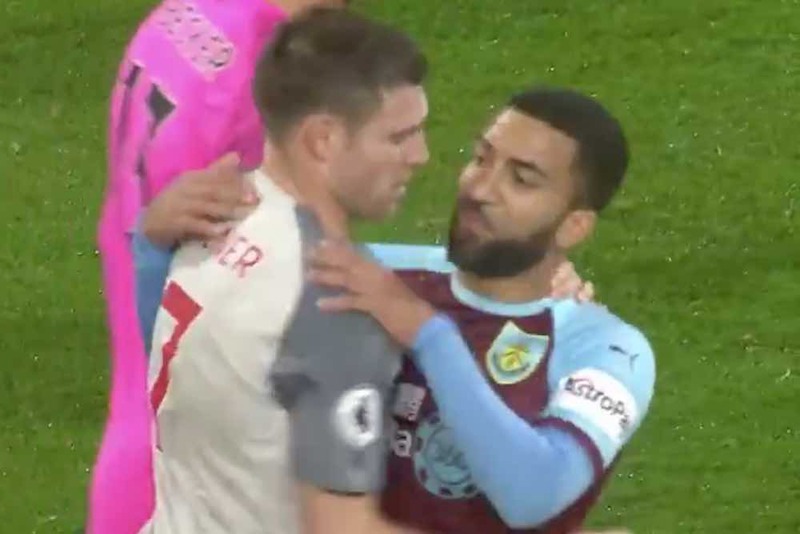 Liverpool maintained momentum after their last-gasp Merseyside derby win over Everton last weekend with victory at Burnley last night. The Reds fell behind at Turf Moor to Jack Cork’s goal, but fought back. Goals from James Milner, Roberto Firmino and Xherdan Shaqiri secured a 1-3 victory for Jurgen Klopp’s side. After the final whistle, some of Klopp’s players took to social media to give their reaction to the game. Here’s what they had to say about their efforts.